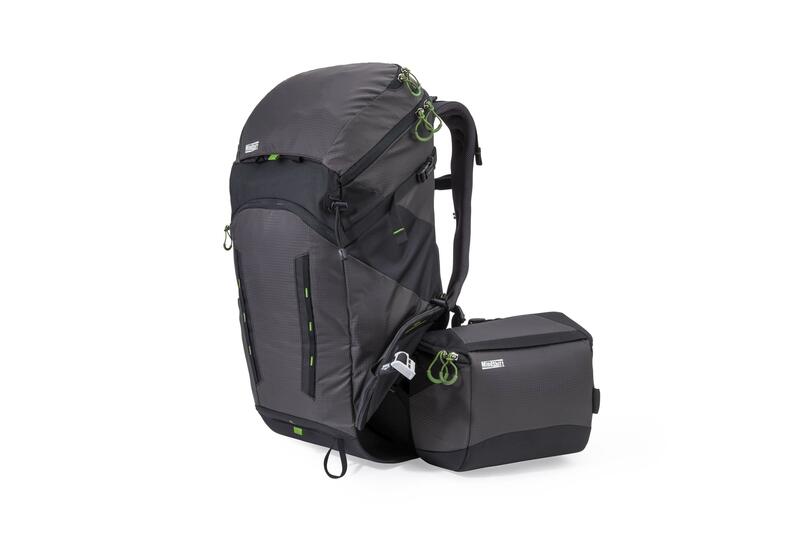 MindShift Gear's rotation180° Horizon - Charcoal is a 34 litre combination backpack & integrated rotating belt pack for outdoor & photo gear. 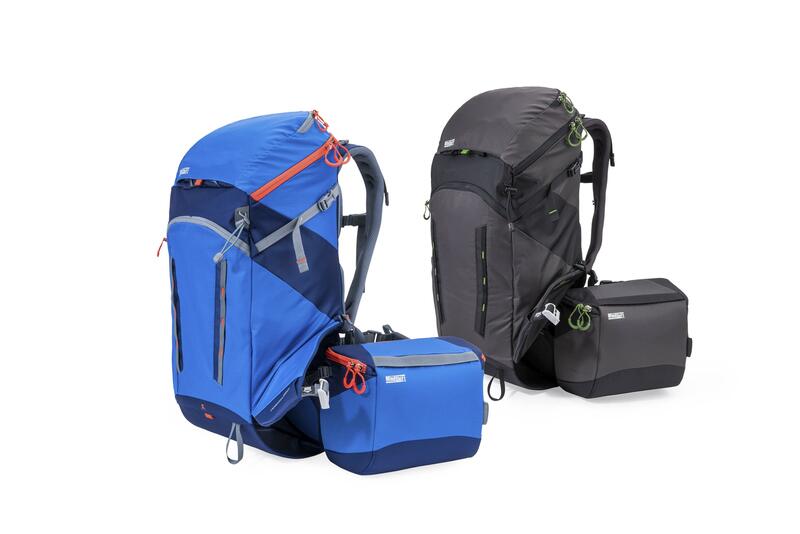 The rotation180º Horizon™ has a large volume backpack and beltpack, allowing for instant access to your life essentials: food, binoculars, camera and other gear. 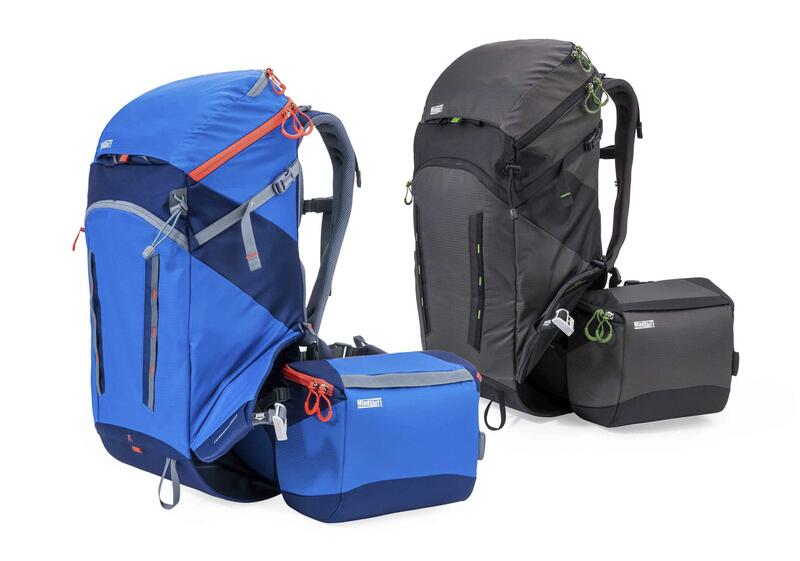 There is extra space in the main pack for larger gear, including clothing, climbing gear, laptop or other gear. Daisy chains and ice ax loops provide additional lash points for more gear. Simply pull around the integrated beltpack to access guides, maps, a tablet, or anything you want quick access to while on your adventure. Backpack holds jacket, layers, hat, gloves, lunch, etc.